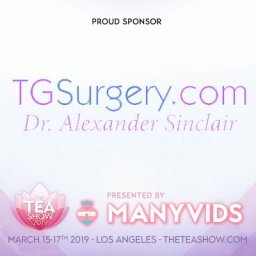 LOS ANGELES, CA – Final nominations are now posted for the 2019 Transgender Erotica Awards. Winners will be announced on March 17, 2019, at the historic Avalon in Hollywood, CA. 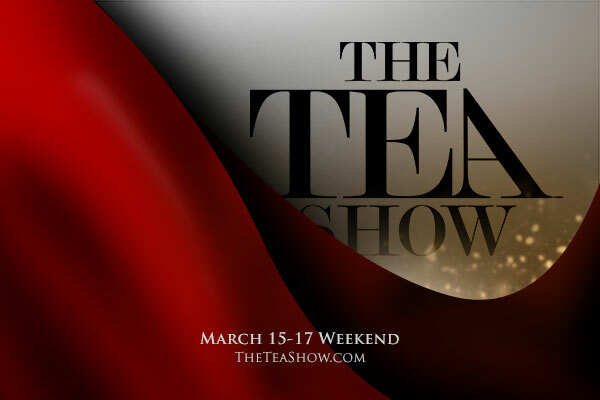 A full listing of nominees can be found at theTEAShow.com. The TEAs also announced a few changes to their award categories list, including the addition of the Best Self-Producer Award and their decision to split the Best Scene award into two separate categories (Best Scene Girl/Boy and Best Scene Girl/Girl). Sponsorship and media inquiries can be directed to Kristel Penn at kristel@grooby.com.